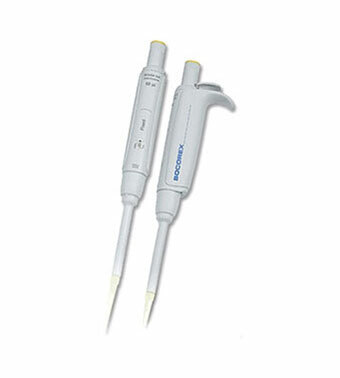 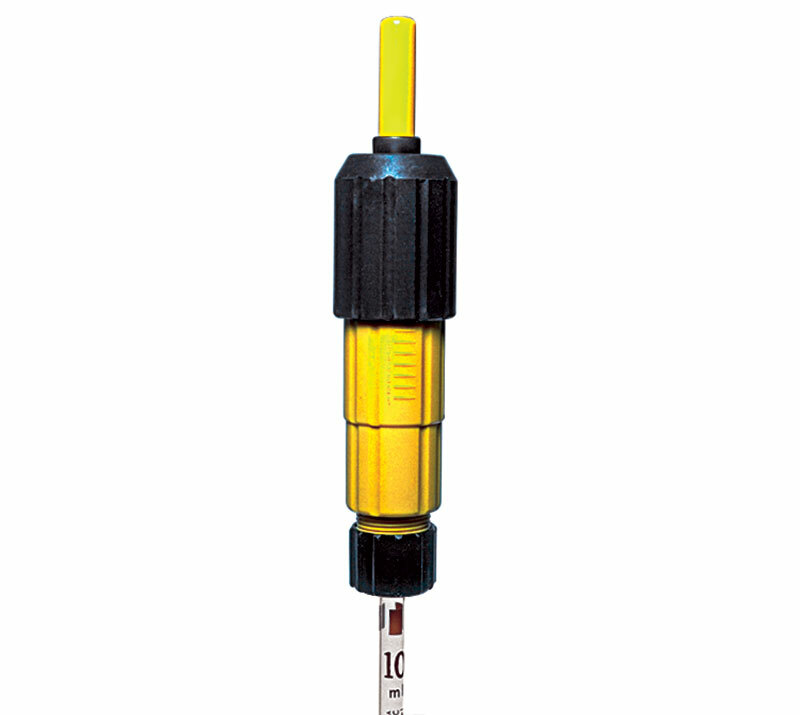 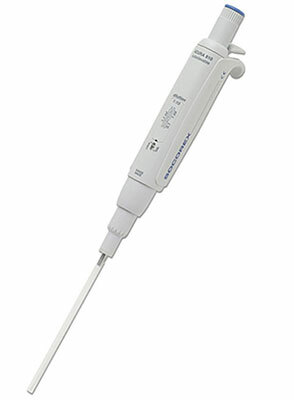 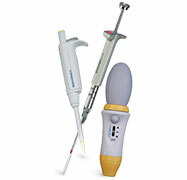 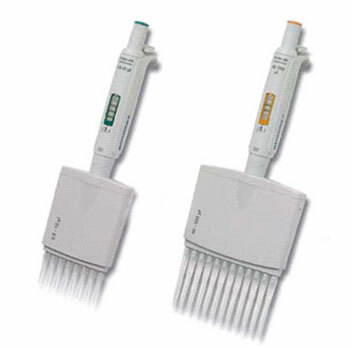 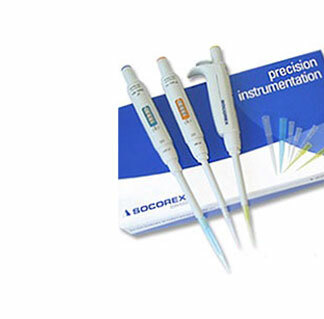 Browse our diverse selection of manual pipette controllers. 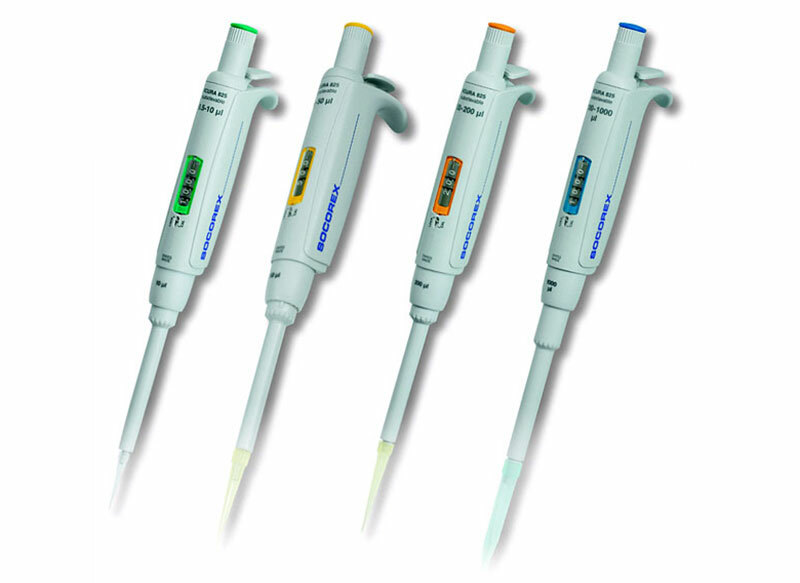 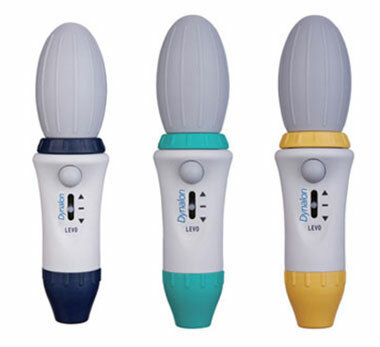 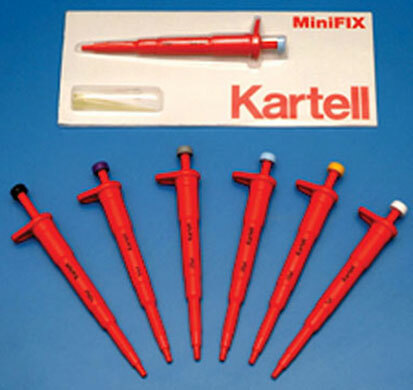 Assorted controllers include single channel micro and macro pipettes, dilution pipettes, fixed and variable volume pipettes, and positive replacement pipettes. 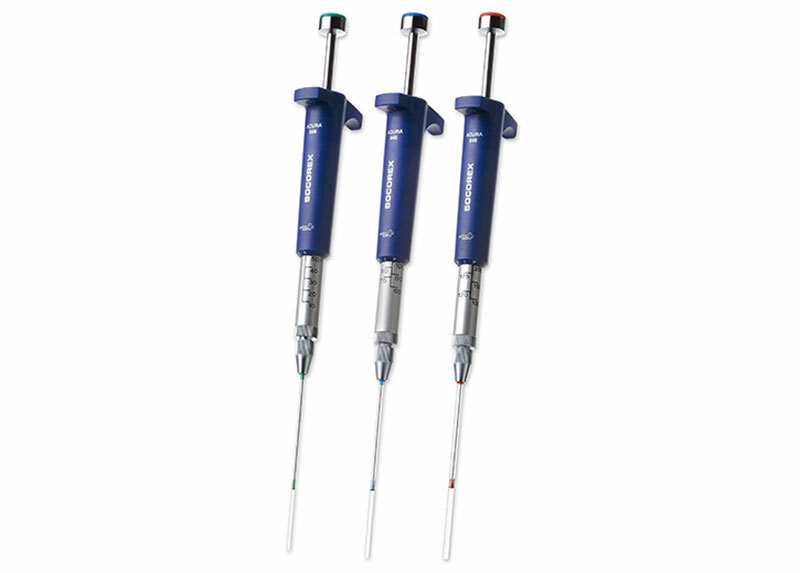 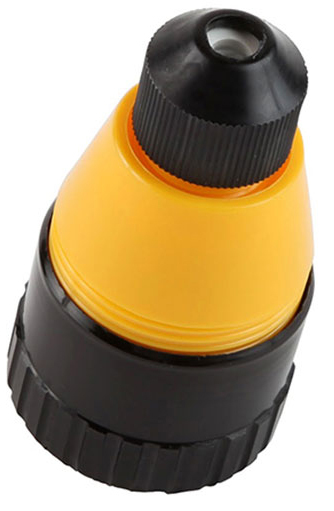 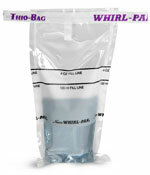 Multi-channel, self-refilling, and positive replacement controllers also available, along with filler and safety vacuum device.